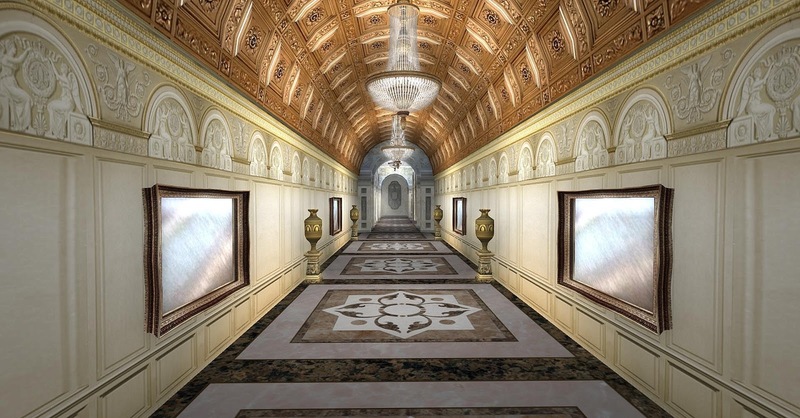 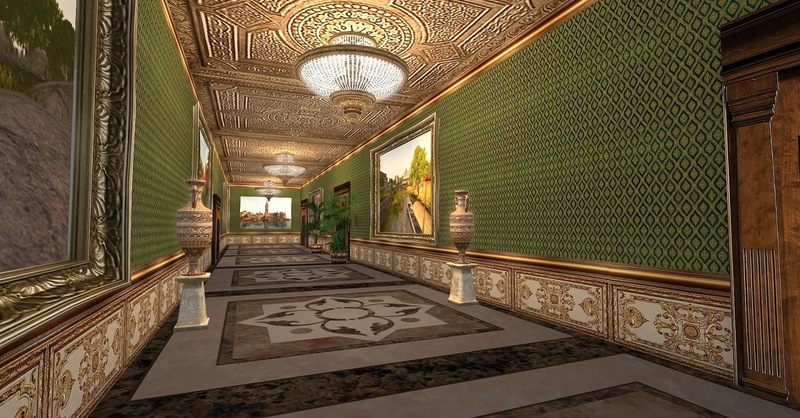 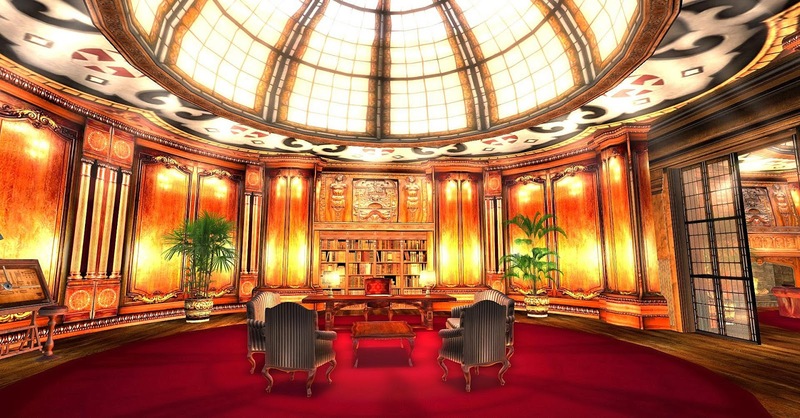 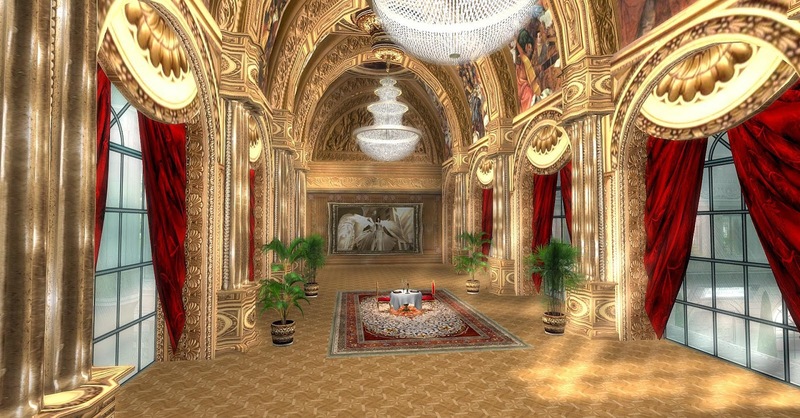 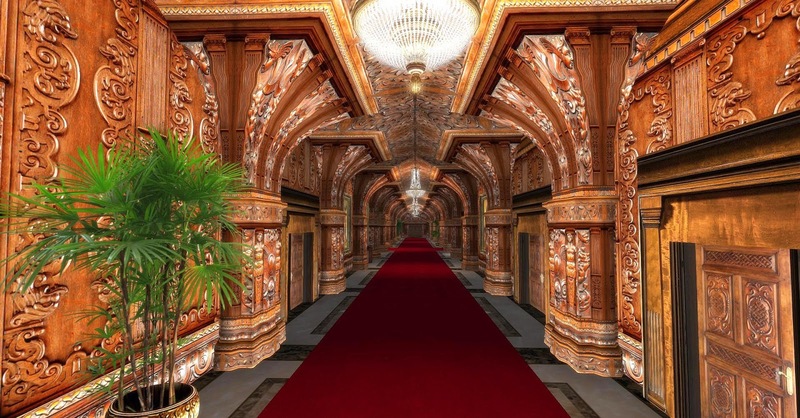 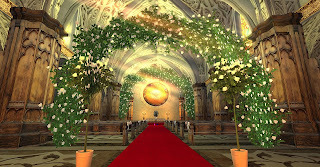 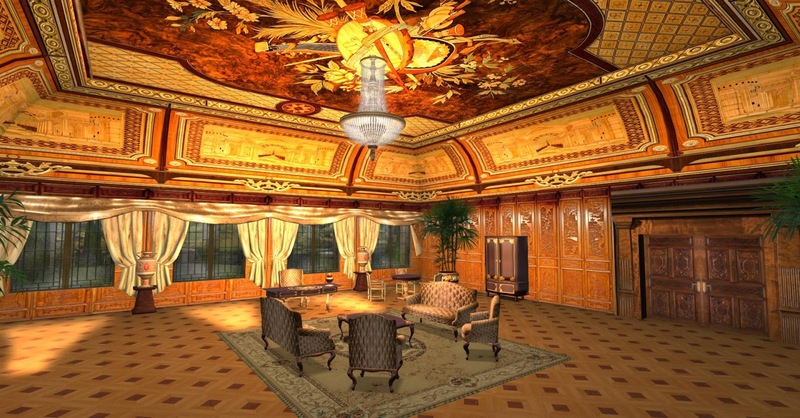 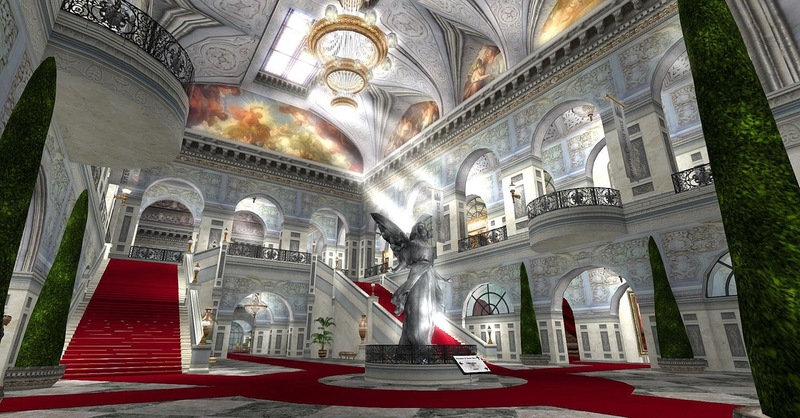 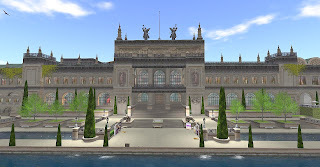 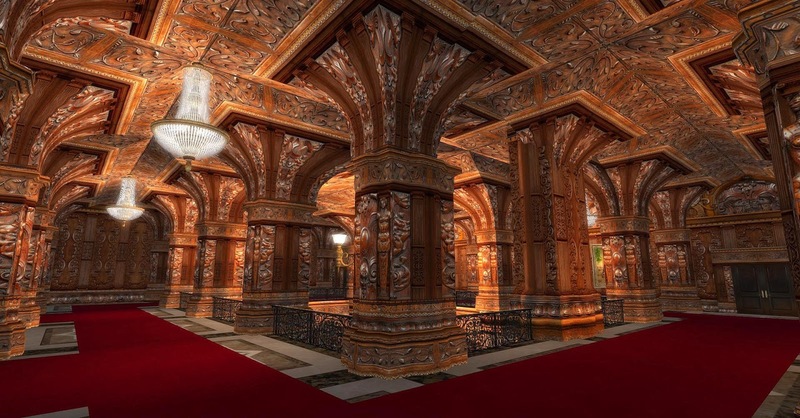 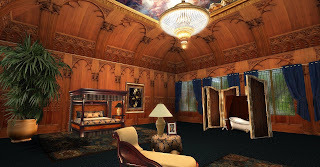 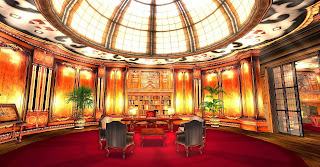 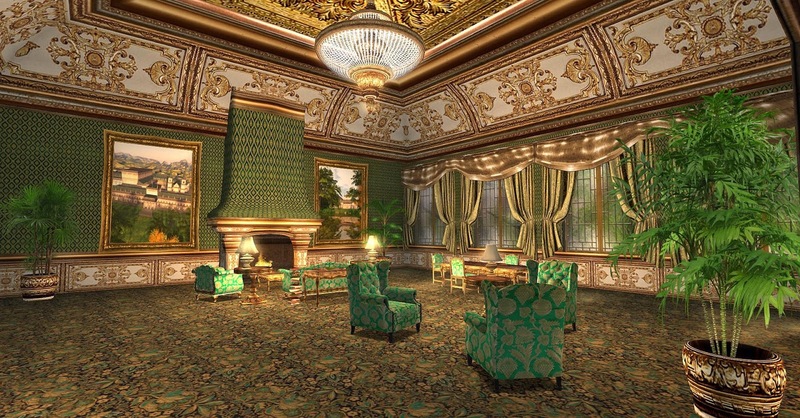 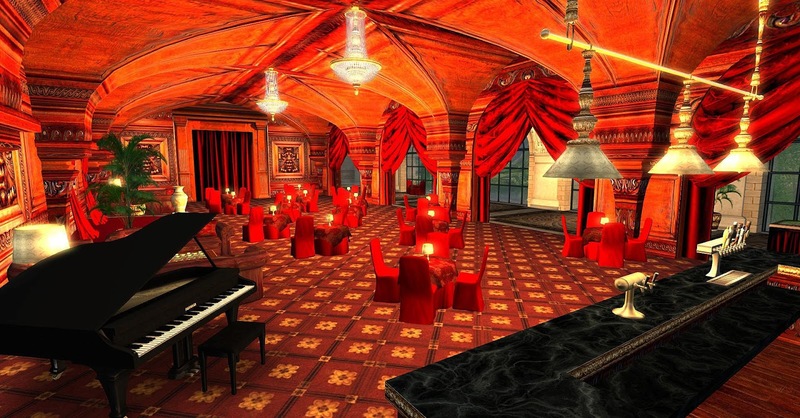 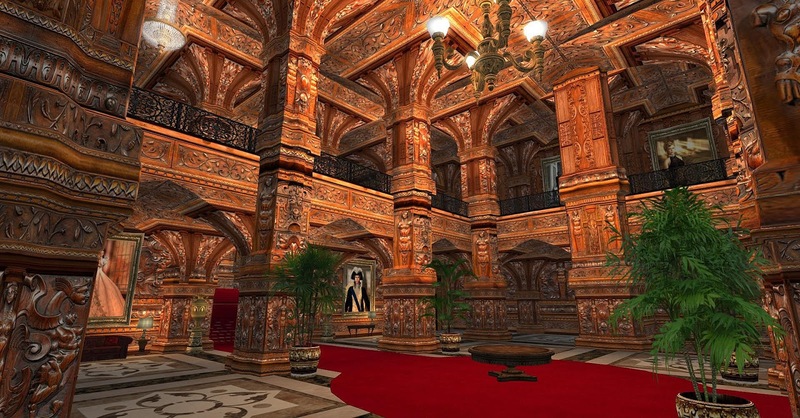 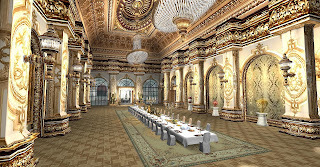 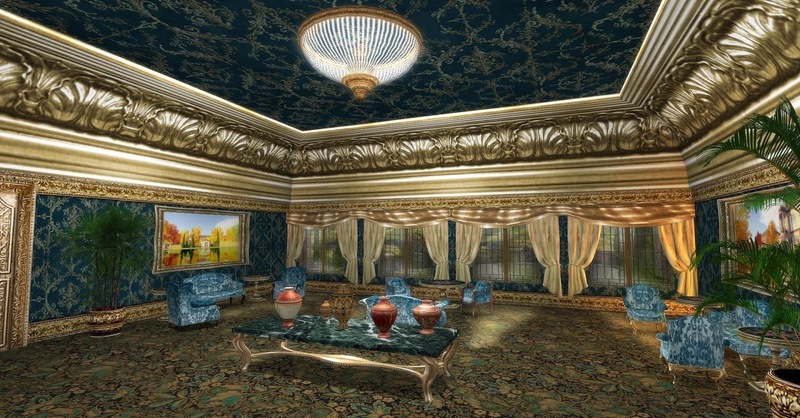 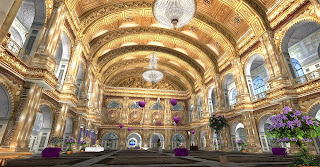 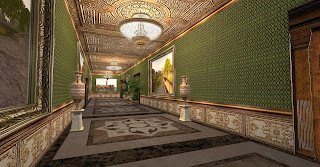 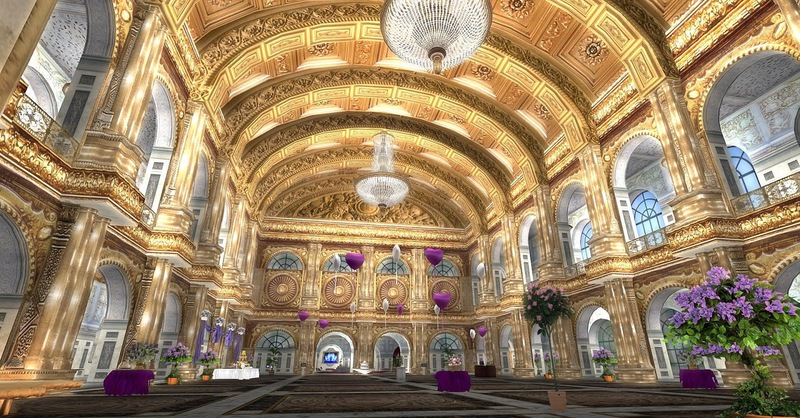 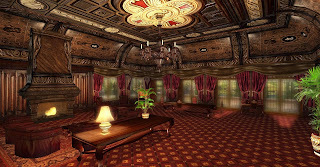 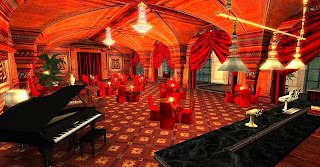 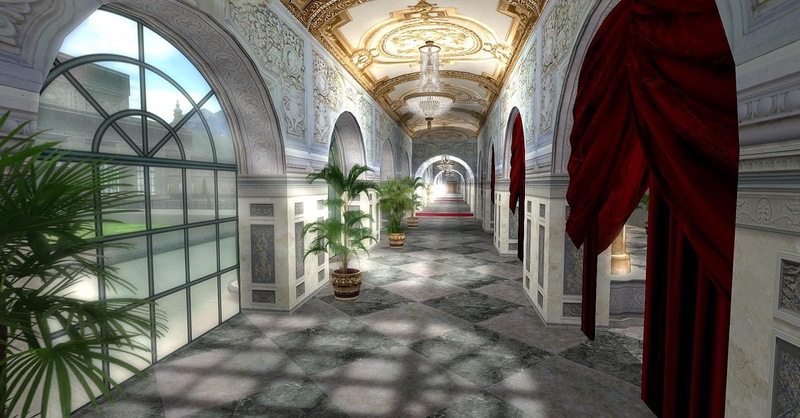 Earlier this month I posted about the incredible Angel Manor State Sim in Second Life, owned by Kaya Angel. You all could see the awesome panoramic and outdoor views in my previous post Angel Manor State: Superlative Beauty. As I promised, today I post several close up shots and interior views, to show the incredible and perfectionist work done inside the palace. 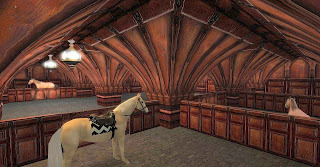 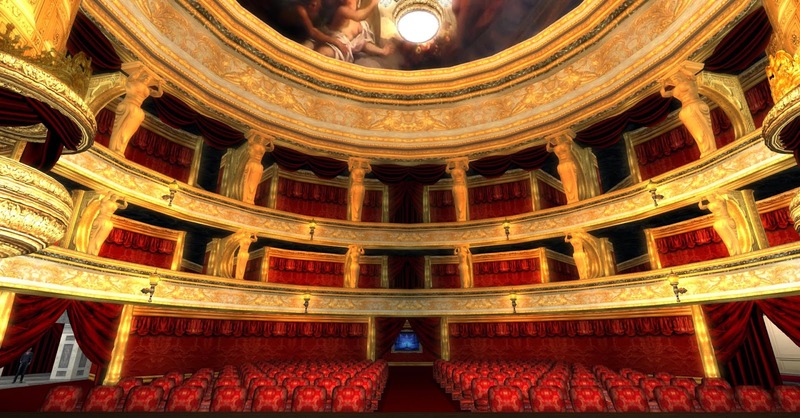 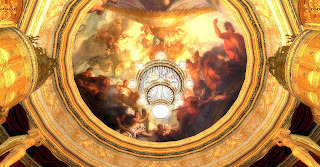 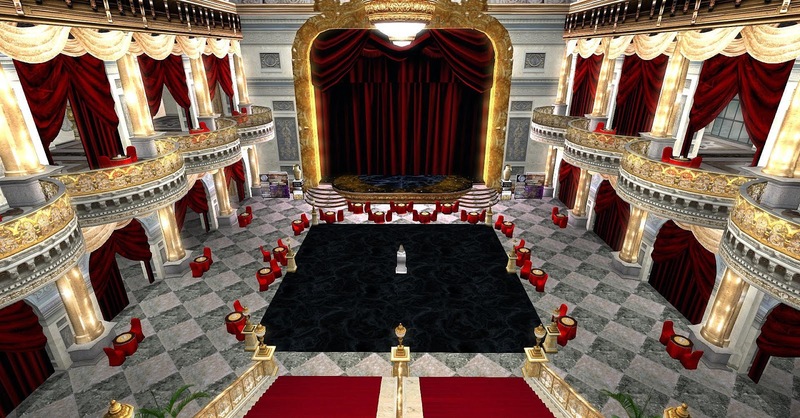 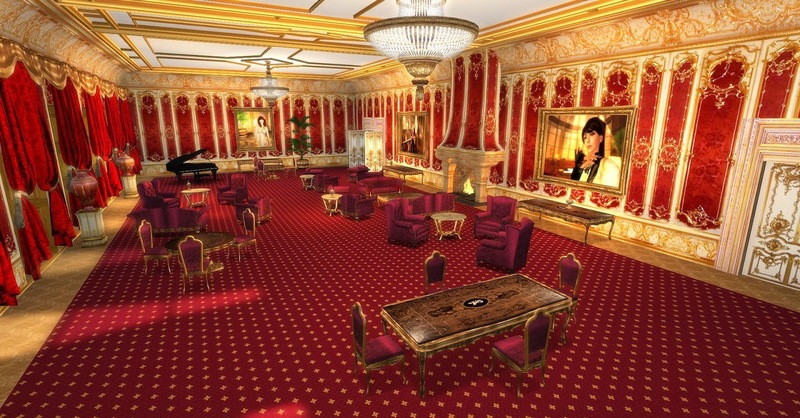 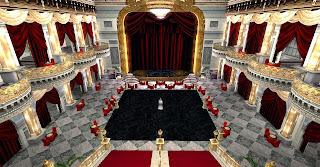 Besides the magnificient Rose Theater and some great halls, it's full of decorated rooms and charming spots. 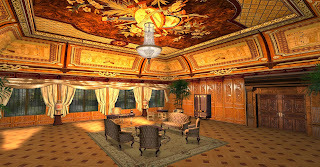 To live in this palace is also possible now, renting one of its exclusive regal suites with or without furnitures, and always with direct view to the gardens. 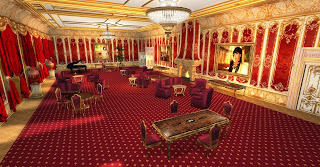 Ask the staff for more information. 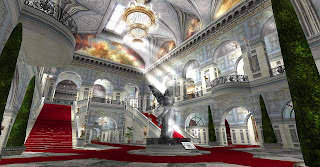 Highly recommended, please visit the Angel Manor State Sim and enjoy, it's worth it! 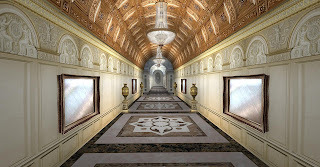 Nice photography work. Great angles and perspective. 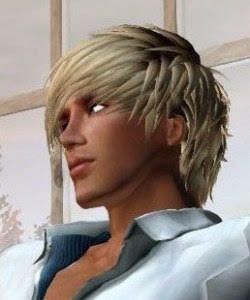 Makes me want to stop worrying about getting them head on straight like I usually do. Beautiful pictures! you have done a totally wonderful job and so pleased you have taken them with advanced lighting on. 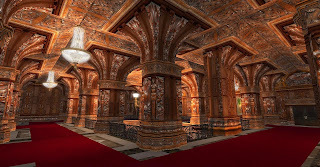 I build with that on so take the lighting into account. Thank you so much for your support as it all helps so much keep new people coming here and gives reason for it to be here.